We specialize in working with all types of restaurant and commercial kitchen applications including grease trap servicing, hydro-jetting and refrigeration issues. We understand the unique service needs of the restaurant industry, and we respond quickly to help keep you and your customers happy. 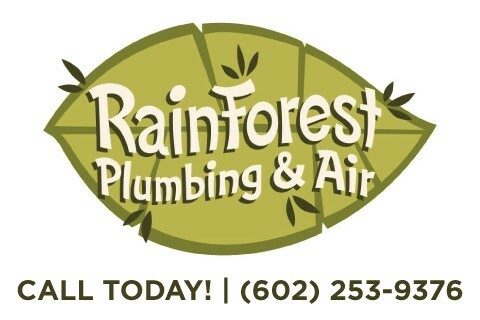 If you need a plumber that understands the dynamics of Arizona restaurant industry situations, we are here to serve you.